Eleazar lives in a poverty-stricken village that sits near the base of a volcano. Living conditions are poor, mostly due to jobs being hard to find and low-paying. 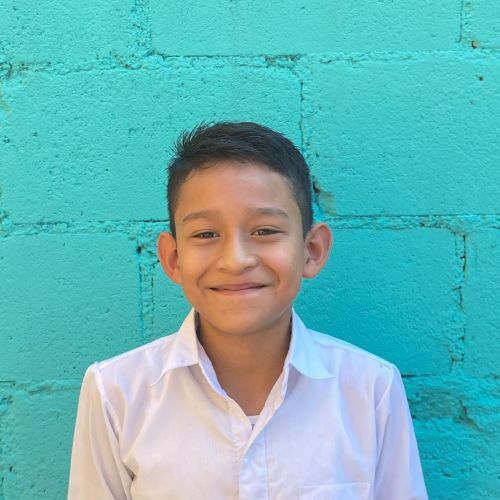 But at Kids Alive, Eleazar receives 2 nutritious meals each day, a quality education that will help him succeed, and the good news about the love of Jesus. His favorite activities are watching television and playing soccer with friends.